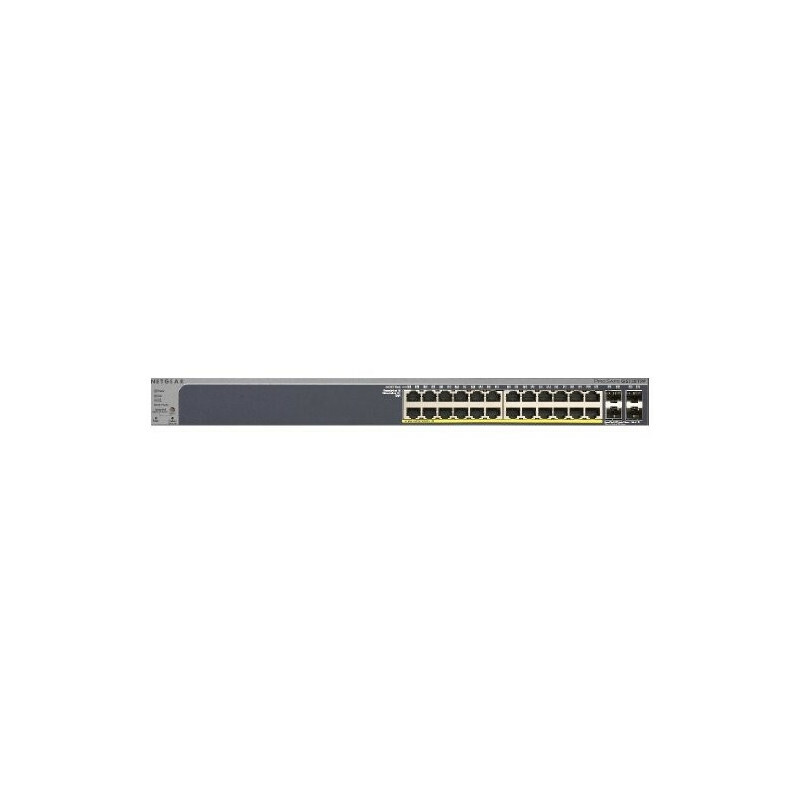 ProSafe 24-port Gigabit Smart Switch with 24 PoE+ ports. By buying this product you can collect up to 59 loyalty points. Your cart will total 59 points that can be converted into a voucher of CAD$5.90. 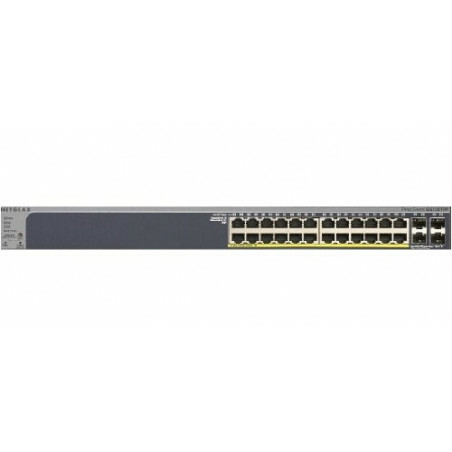 ProSafe 24-port Gigabit Smart Switch with 24 PoE+ ports, + 4 Combo copper/SFP slots..